Discount coupon is a powerful tool to boost sales, it can be created easily to specific category or products, configured in fixed or percentage amount, free shipping and set a date for when the campaign will be start or end. 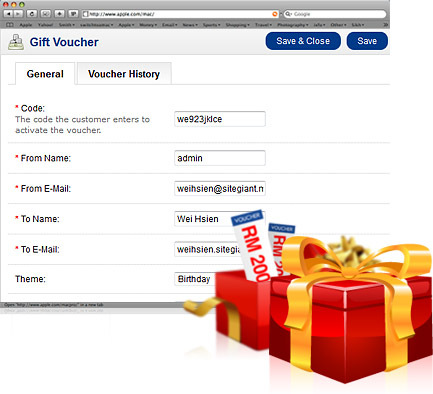 Your client can purchase a gift voucher (e.g. RM100) and issue to her friend,her friend can use the voucher to purchase any products and enjoy the discount RM100 on order total. Another great tool to promote your products. 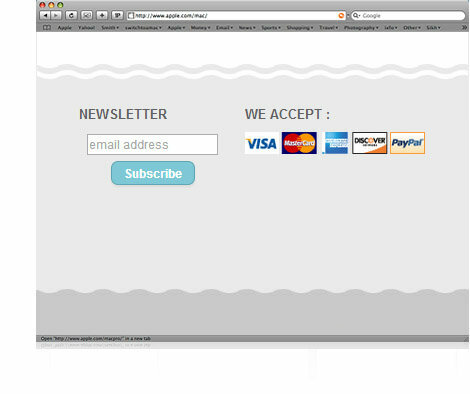 Your customers have the option of subscribing to your newsletter. VK Cart is seamlessly integrated with MailChimp newsletter program, so you can send them important updates and special offers at your store easily. 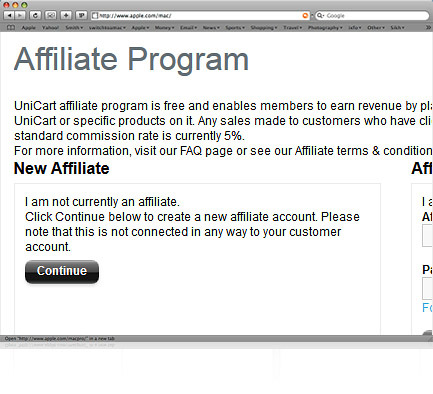 Pay commission to your affiliate for any sales they refer to your store. Affiliate can make money while your store will get more traffic and sales. 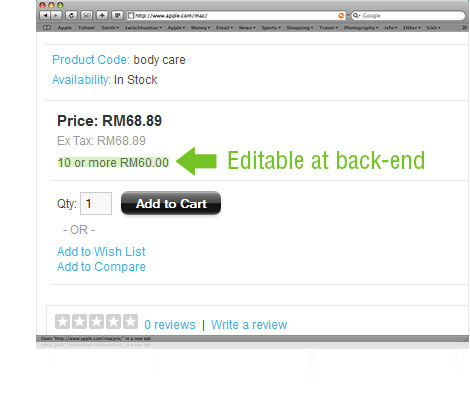 In order to encourage shopper to buy more from you, you can set bulk discount for your products, e.g. buy 1 item = RM100, buy 2-5 items = RM80/item, buy 6-10 items = RM60/item. 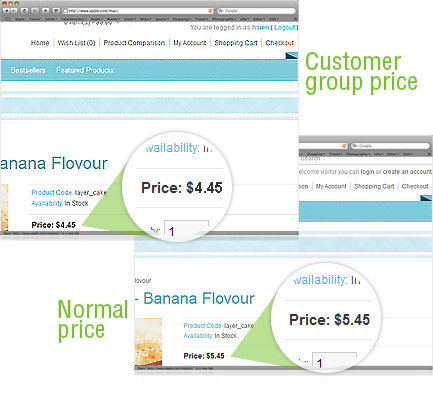 You can have multiple pricing levels created for each customer group – e.g. retails, wholesaler, VIP etc. You can assign shopper to different customer group. After they login, they can only view pricing level according to the customer group they belong to. 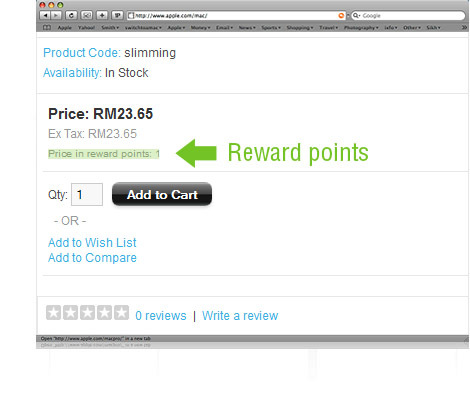 Offering rewards point to shoppers for buying any products, they can redeem their items later by using these points. It will encourage them to come back and purchase from you again. 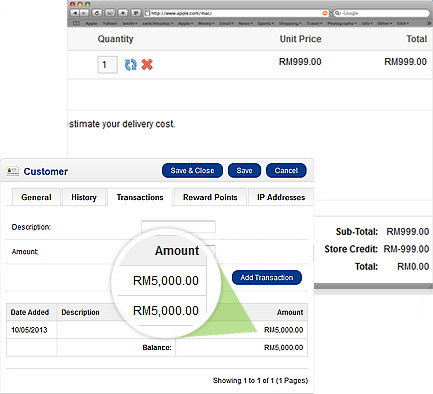 Order total is RM336.50, customer directly bank in RM340 via ATM. You can credit balance RM3.50 into their account, they can redeem it in the next purchase. Encourage shopper to sign up to your newsletter or like your facebook page, assign certain store credit to their account as a reward. When customer return their purchased products, you may offer store credit into their account to use in next purchase. 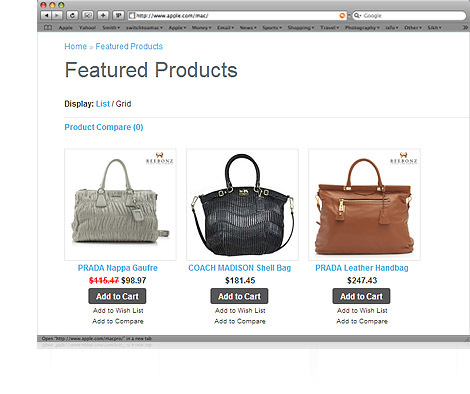 You can easily add certain products as featured or special to let your shopper notice your great products. It can be assigned on front page or any other pages in your store. Display countdown timer for limited time special product. 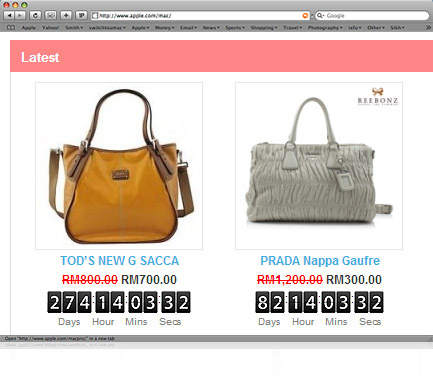 This will encourage your customer to grab the promotion item before promotion end date.